±¾ÎÄ¿âÖÐËùÓÐÄÚÈÝ¾ùÓÉ´óÖÐ»ªµÛ¹ú¹úÊ¦²»ÉõÁËÁËÕæÈË ´ÓÓ¢ÌØÍøÉÏÊÕ¼¯£¬È»ºóÔÙÕûÀí¡¢´æµµ£¬ÔøÓÉÈ«ÃÀÖÐ¹úÑ§ÉúÑ§Õß×ÔÖÎÁªºÏ»á ÖÐ¹úÈËÉçÇøÐÅÏ¢ÖÐÐÄËÅ·þ»úÌá¹©·þÎñ£¬ ÏÖÓÉIBIBLIOÓ¢ÌØÍø¹«¹²ÐÅÏ¢¿âµÄÍøÕ¾Ìá¹©·þÎñ¡£×¢Òâ£º±¾Ò³ÃæËùÓÃÁúÎÆ±³¾°Í¼°¸°æÈ¨Îª ´óÖÐ»ªµÛ¹ú¹úÊ¦ËùÓÐ£¬³ý´óÖÐ»ªµÛ¹úÒÔÍâµÄÈÎºÎ¸öÈËÓë×éÖ¯²»µÃÉÃ×Ô³­Ï®²ÉÓÃ¡£ All the Chinese text files archived by this site here were collected from the Internet by His Holiness the Grand Master of the Great Empire of China. This collection had once been served by the server of Independent Federation of Chinese Students and Scholars (a.k.a. IFCSS) Chinese Community Information Center (CCIC). It is now being served by "IBIBLIO ", an on-line public digital archive site. 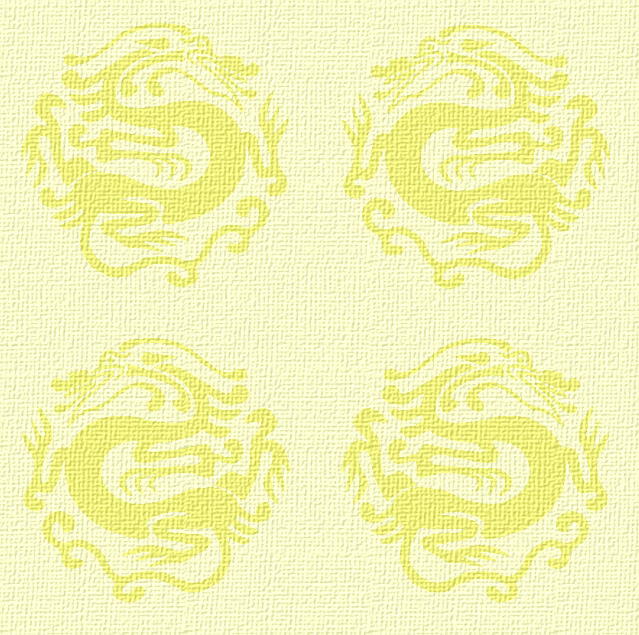 Note: The dragon background was copyrighted work of His Holiness. Please do not copy or use without his permission.